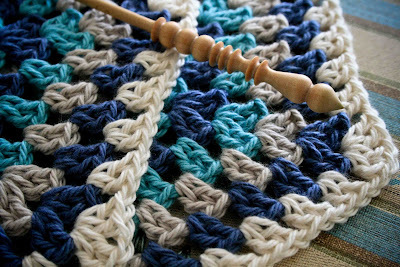 I am really going to have to learn to crochet SOON!! 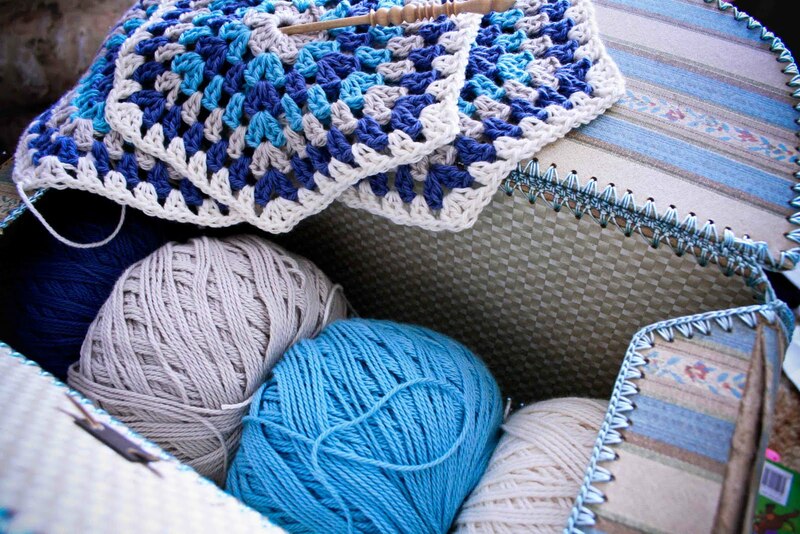 Love the colours, it will be a great blanket. 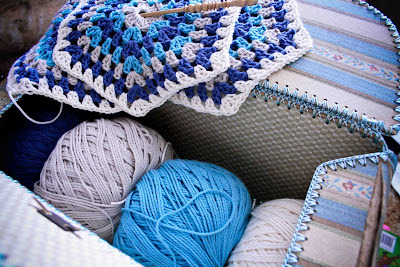 I love the colours you are using - they match in well with your awesome work basket! Can't wait to see the finished result. DON'T JUST SIT THERE !